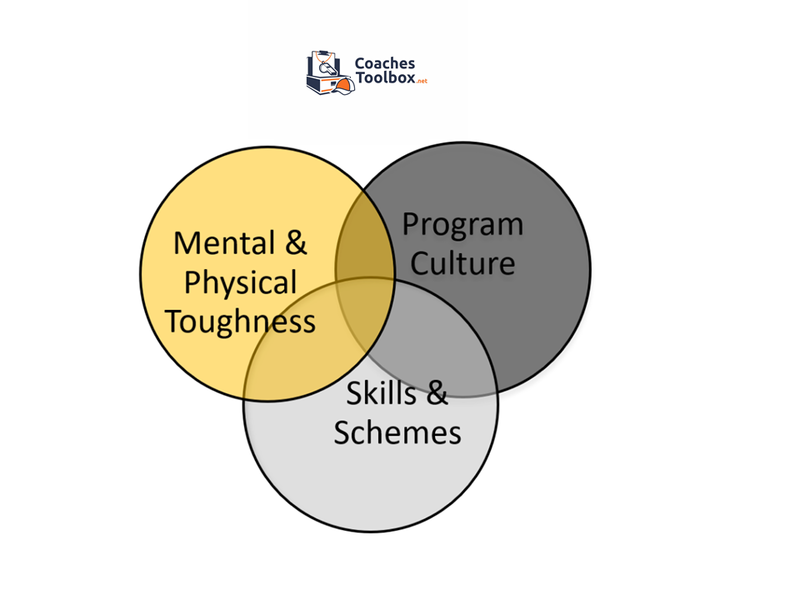 The Coaches Toolbox is a site designed to provide coaches of all sports tools to help them develop or improve their program. The resources provided here are not sport specific and do not include X and 0's , skill instruction or strategies. We have gathered, and will continue to add, tools that we feel can assist you in building your program. While you are fully capable of researching and finding resources on your own, we hope to streamline that process and save you precious time by posting useful tools here. Coaches must be extremely knowledgeable in the basic X and O's of their sport. They must be skilled at teaching individual fundamentals required in their sport. They are often in charge of the strength and conditioning of their athletes. They scout and prepare game plans that they hope will bring success to all of the stakeholders on their teams. They are expected to teach leadership and teamwork to young men and women and help develop characteristics that will make them successful in life. Coaches are not only asked to lead their teams, but at the high school level they are expected to provide guidance to the coaches in their feeder programs. These are just a few of the tasks that a head coach is charged with completing. In addition, many coaches have a full teaching schedule that creates additional daily challenges.